Yet more big news bombshells being thrown out from TWIA HQ this week and we think you’re going to love this! You’ve already heard about how we’re improving the judging process for The 2015 Wedding Industry Awards, but now we’re changing the way we’re doing the awards presentation as well. Previously, regional winners have been announced on our website in November, allowing a few weeks for TWIA judges to consider them all on the national shortlist. 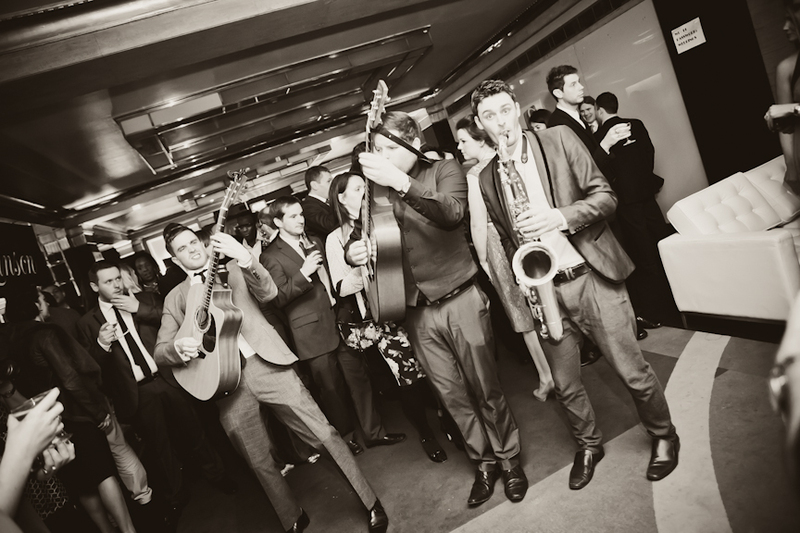 This was fine but we thought we could do more, go a bit further, make a song and dance about the amazing talent within the wedding industry at a local level. As such, we’re excited to announce that regional winners will be announced live on stage at each regional awards presentation throughout November. 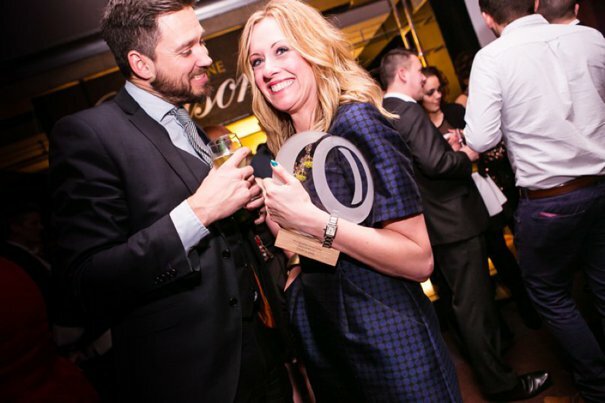 That’s right, we’re throwing a massive SEVEN extra awards parties this year as we tour the country to crown the regional winners, before the ultimate awards ceremony for the national winners in London in January. So, what can you expect from the regional awards presentations? Well, it’ll be an evening drinks reception with plenty of time to mix and mingle with your fellow wedding suppliers in your local area. The regional winners will be announced and presented live on stage by head judge and TWIA founder Damian Bailey, just as at the national awards presentation, and hopefully with just as much fanfare and excitement! We are in the process of confirming all the details including venues and will keep you posted in the usual ways. Not only will this be a great opportunity to meet with and celebrate the talent pouring out of each region, but we’ll also be inviting members of the local and national press along to see the wedding industry at its finest and most supportive. The regional awards presentations will be a ticket only event and tickets can be purchased via our web site as soon as the regional shortlists are announced at the end of October. As ever, the national awards event in London will take place in January, but in the meantime we can’t wait to see the buzz that each region of England gets from celebrating their own local winners and championing talent in every region. 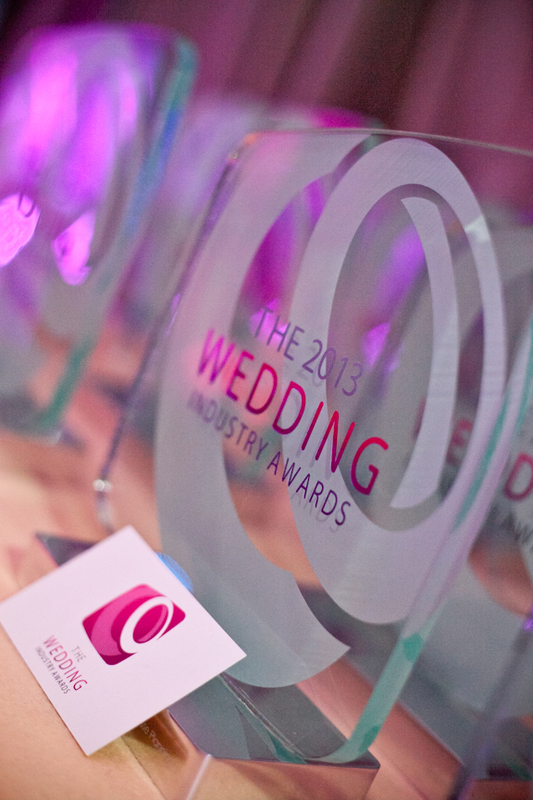 The 2015 Wedding Industry Awards open in May 2014 to all wedding businesses in England. 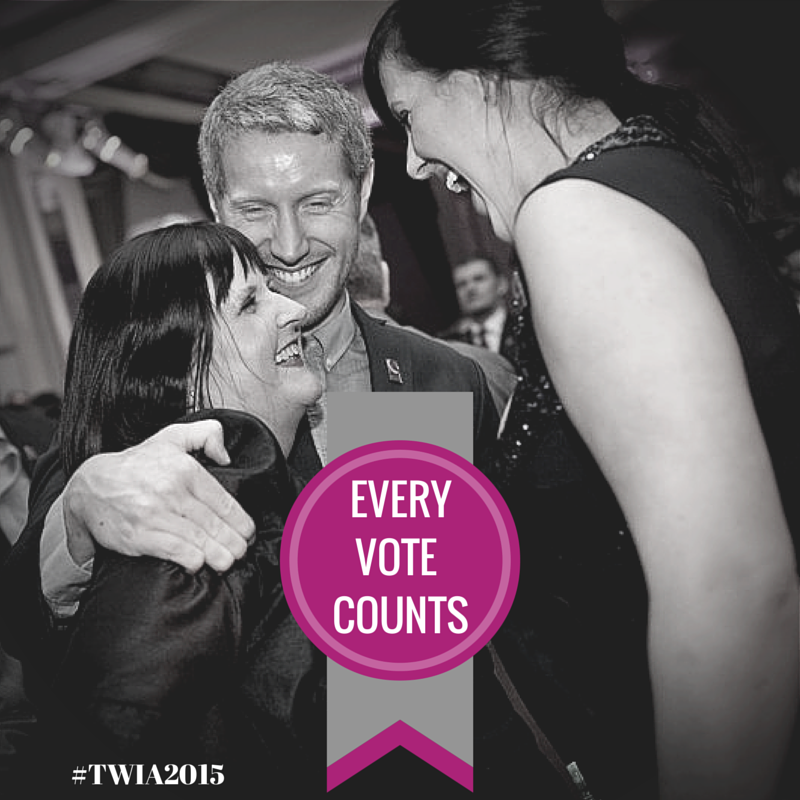 To be the first to know about developments at TWIA HQ, subscribe to our mailing list now. Is there going to be a charge to attend the regional awards? Hi – yes, tickets will be available to purchase as soon as the regional shortlists are announced at the very end of October. As soon as the ticket price (and all other details) is confirmed we will let everyone know. Great idea! Now the local press will have a chance to comment on and feature all the regional finalists – a fantastic way to market our businesses. Many thanks! Brilliant, what a great way to celebrate local talent. Fingers crossed! Does this mean that the people shortlisted for the awards also have to buy the tickets. Yes – anyone who wants to attend the regional or national awards events will nbeed to purchase a ticket. So we need to pay £50 to enter the competition and then now we have to pay £30 to attend the awards. Why is that so? Shouldn’t the entry be free for the shortlists. If you are unable to attend the regional awards ceremony and you are lucky enough to win, does you award get sent to you? Do you know when the York venue for the awards will be announced? I’d like to book tickets but I can’t seem to find the link?